investment funds. 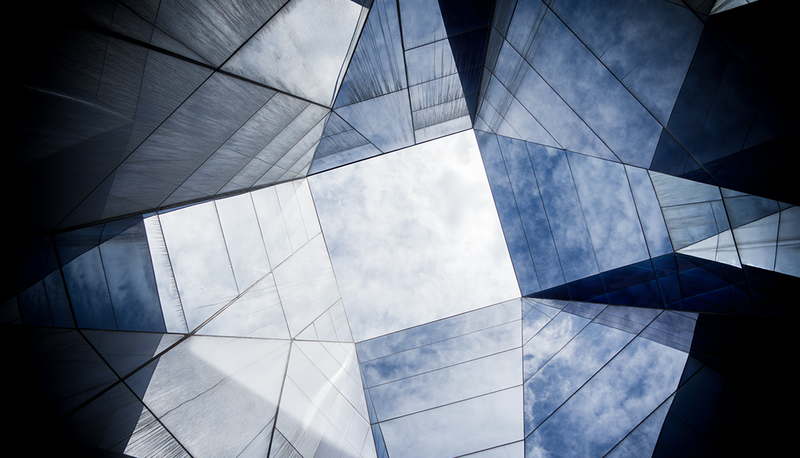 With our sense of anticipation and our finger on the pulse of the market, we have a keen ability to create innovative investment vehicles, designed with the best interests of our investors in mind. Our promise is to take every opportunity for value creation, to anticipate and reinvent real estate. Keys REIM joined the first Sommet BFM Patrimoine edition which brang more than 2,000 guests at the CESE. For the 3rd year in a row, Keys REIM, the asset management company, participated in the Patrimonia exhibition and was, once again, a partner of the Patrimonia Academy. 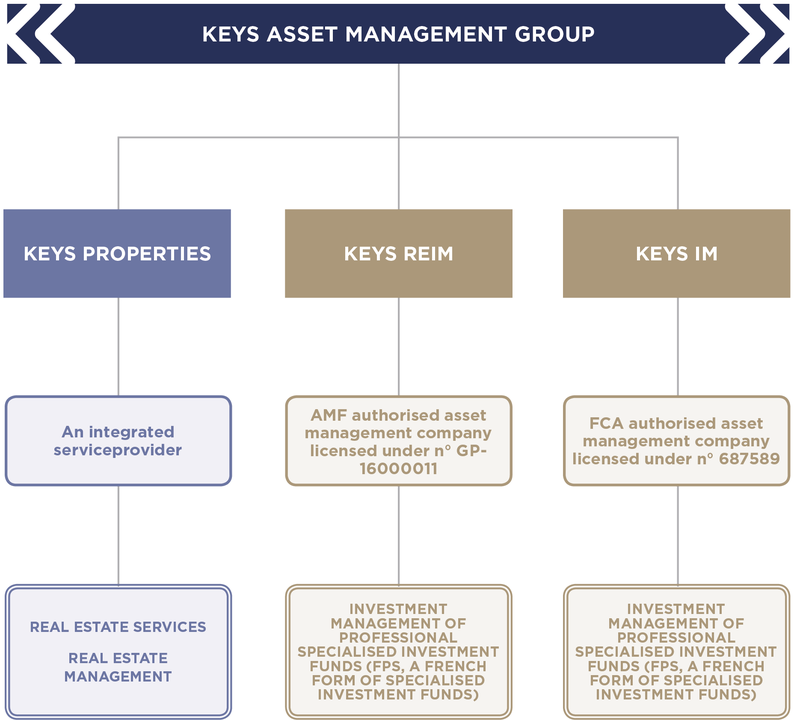 The Keys Asset Management Group passes the €875M mark in real estate assets under management. The asset management company Keys REIM takes part in the Patrimonia exhibition and is an exclusive partner of the first edition of the Patrimonia Academy. The Keys Asset Management Group passes the €750M mark in real estate assets under management.